My new way to rest & sleep! 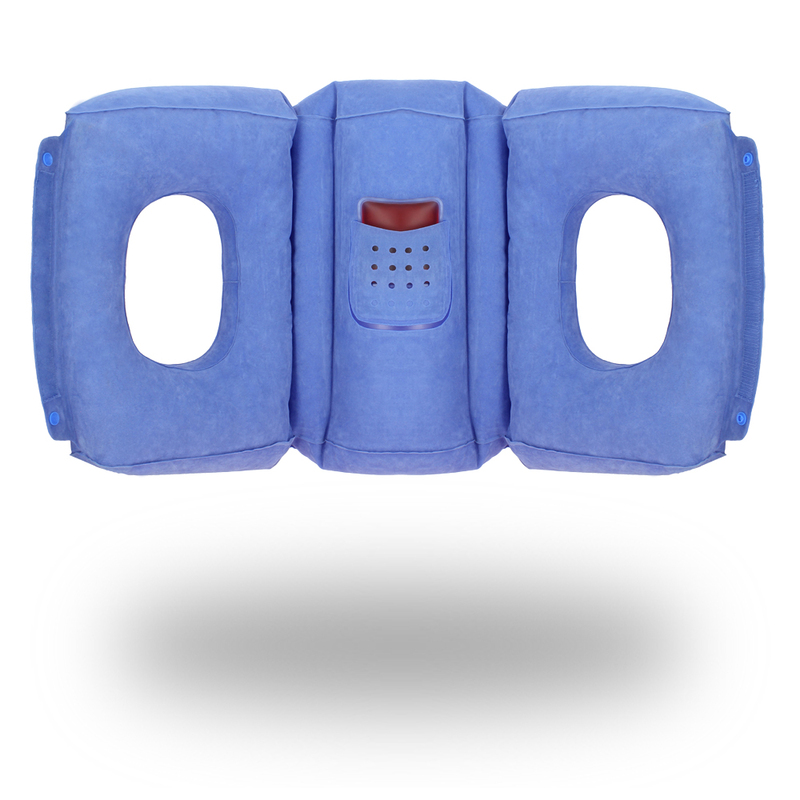 Inspired by the massage chair in Be Relax spas, My 2 in 1 Sleep Cocoon revolutionizes your way to sleep. Embrace My 2 in 1 Sleep Cocoon as a front pillow that supports your neck & spine perfectly and relieves your whole upper body tension. Or use it as a lumbar cushion to convert your narrow seat into an air couch while watching your film on board! Say goodbye to neck soreness on board! 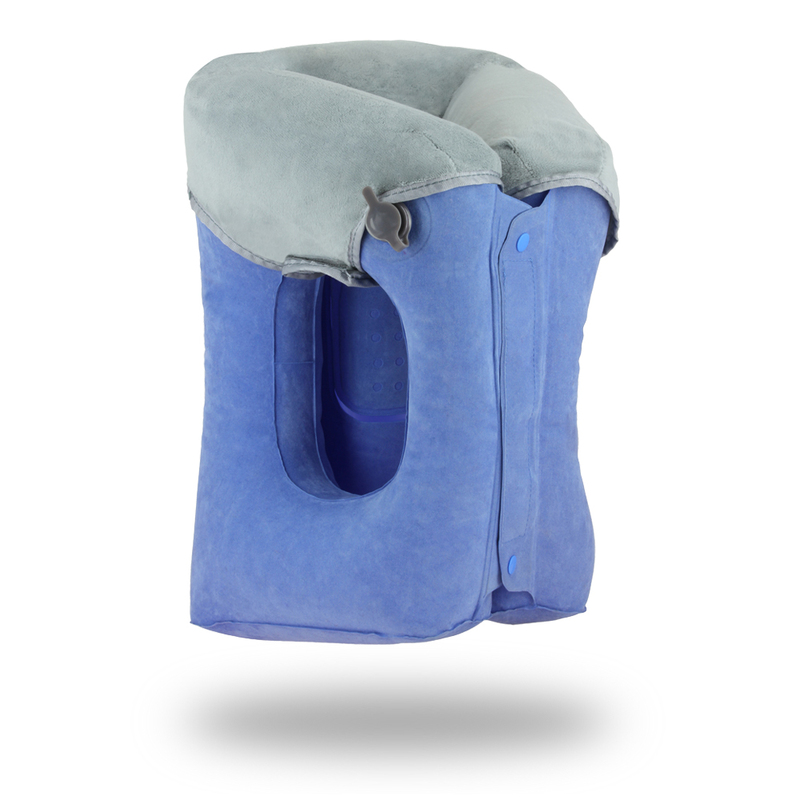 With My 2-in-1 Sleep Cocoon, the soft inflatable design supports your head and spine perfectly to relieve your whole upper body tension. 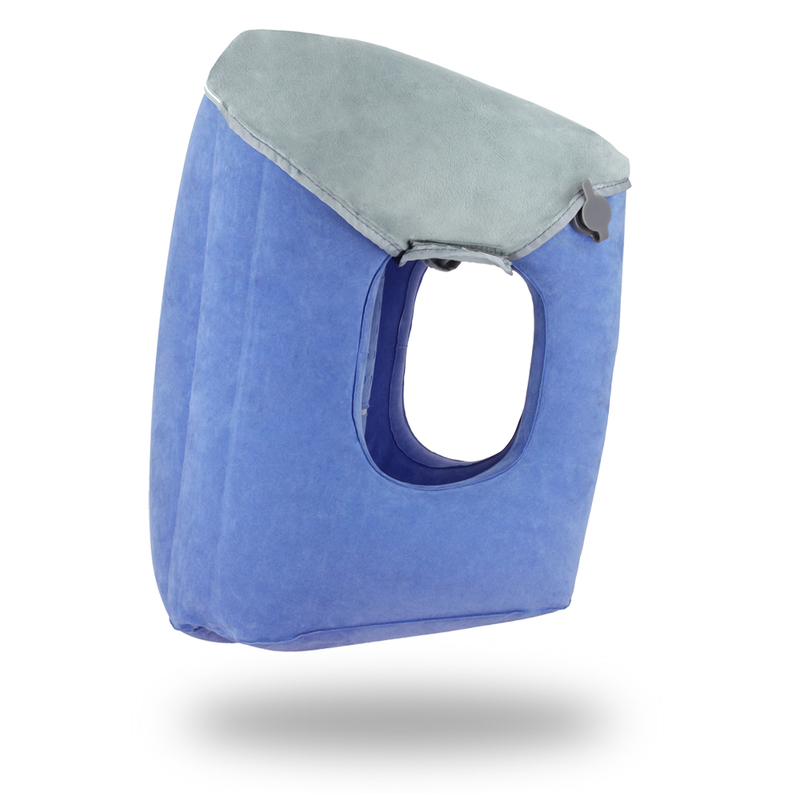 Use My 2-in-1 Sleep Cocoon as a lumbar cushion to convert your narrow seat into an air couch while enjoying your journey in the clouds! 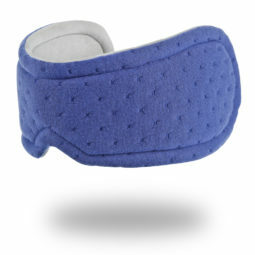 The signature heat patch activates on your back and help to relieve sore muscles after long-sitting time. 8 PUFFS to inflate, 10 Seconds to deflate! No more struggling to inflate your cushion! With the instant adjusting button, fine tune the most adaptable inflating level had never been so easy. Long lasting silky velvet feeling! 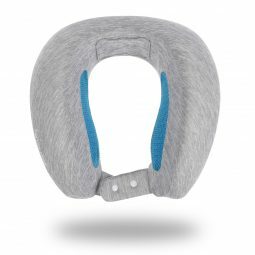 Ultra soft velvet head cover on the top side allows you to sleep sweet and sound during your flight. The head cover is washable. Ultra compact pocket, ready to pack & go! Compact carrying case offered to attach to your luggage. No strings attached! Set your hands free.